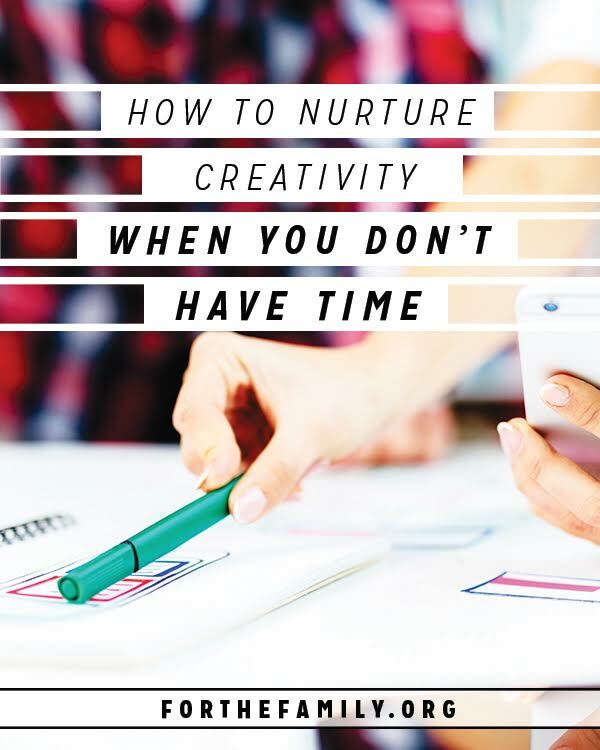 Are you frustrated creatively? Do you find yourself in a season where it's hard to get beyond what must get done for each day? Instead of finding yourself frustrated, I hope to encourage you to not give up. I want to share three strategies to keep the creative fire alive—even when you don’t have time to create yourself. Join me over at For the Family to find out more. A Fresh New Look and a Giveaway!